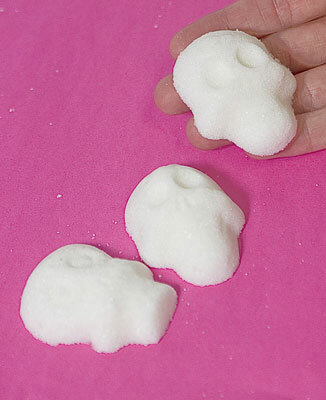 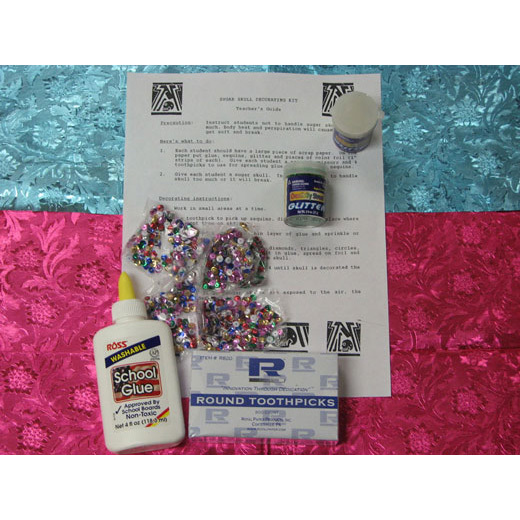 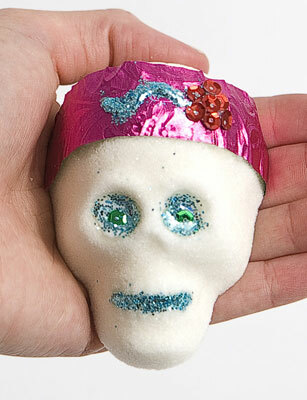 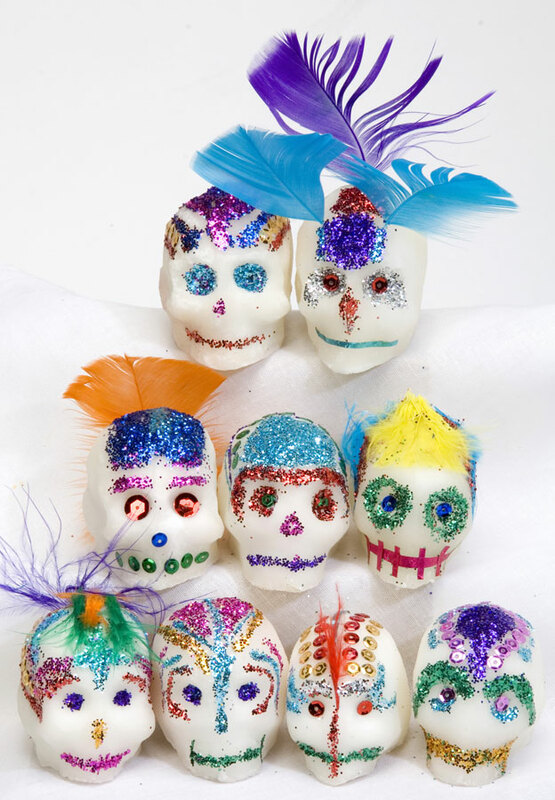 Create your own sugar skulls. 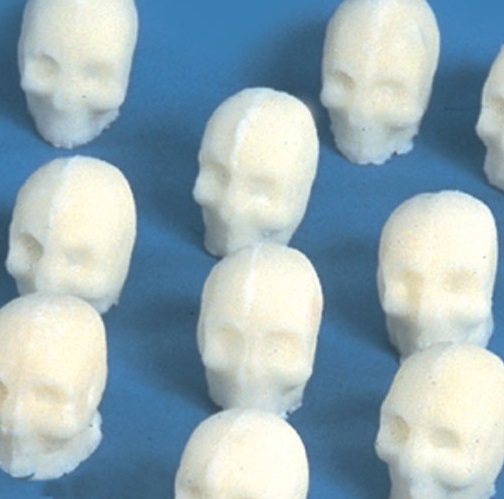 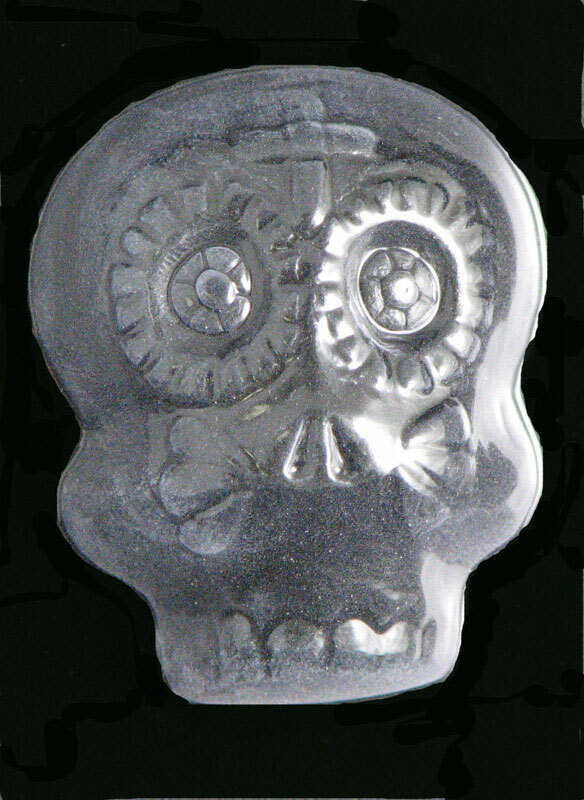 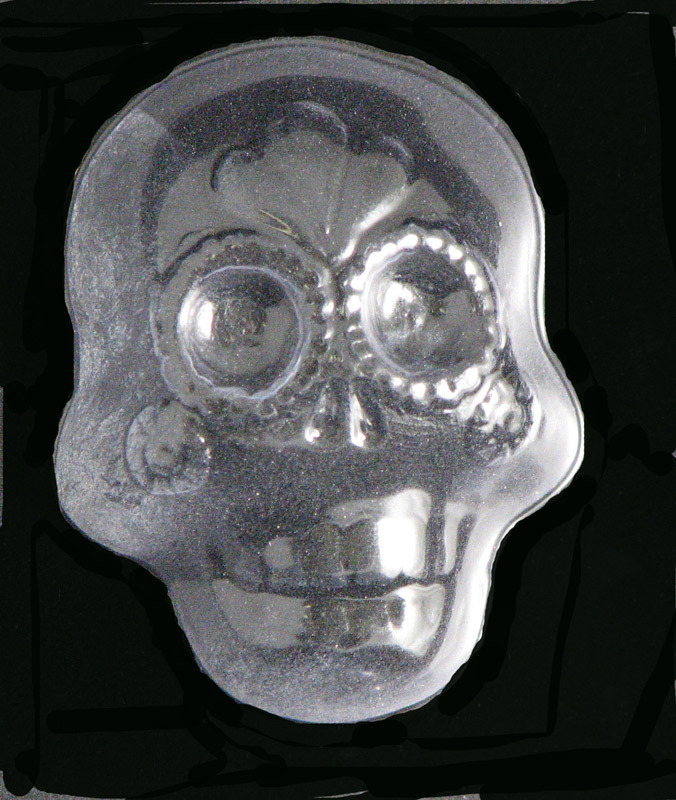 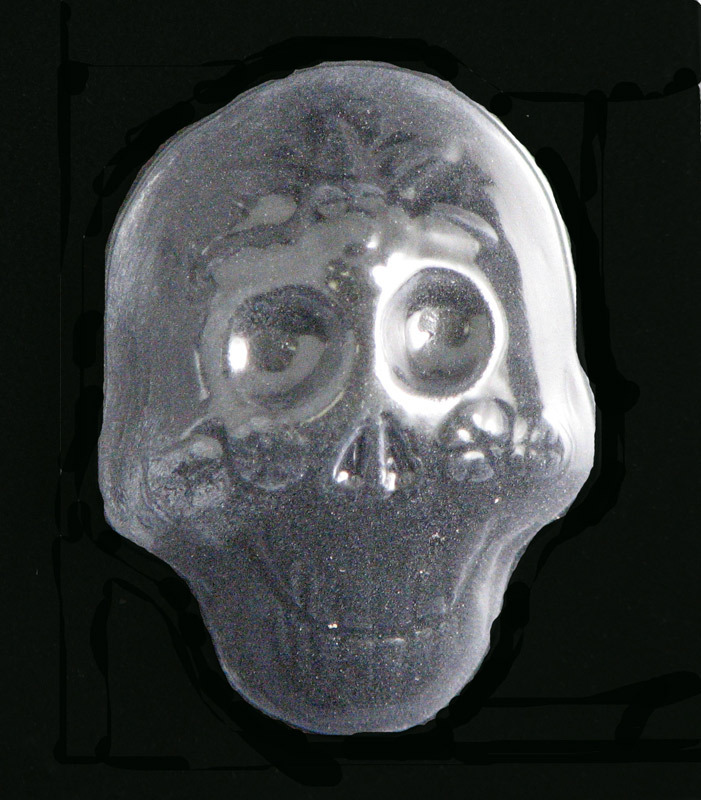 Plastic skull mold has six skulls side by side in six unique styles. 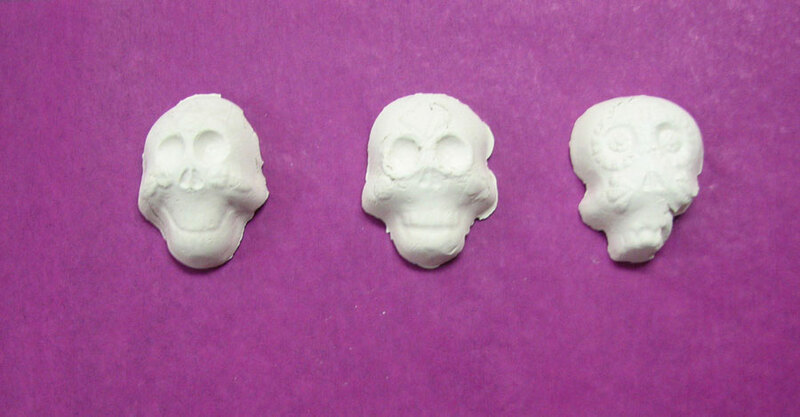 Make six skulls at one time! 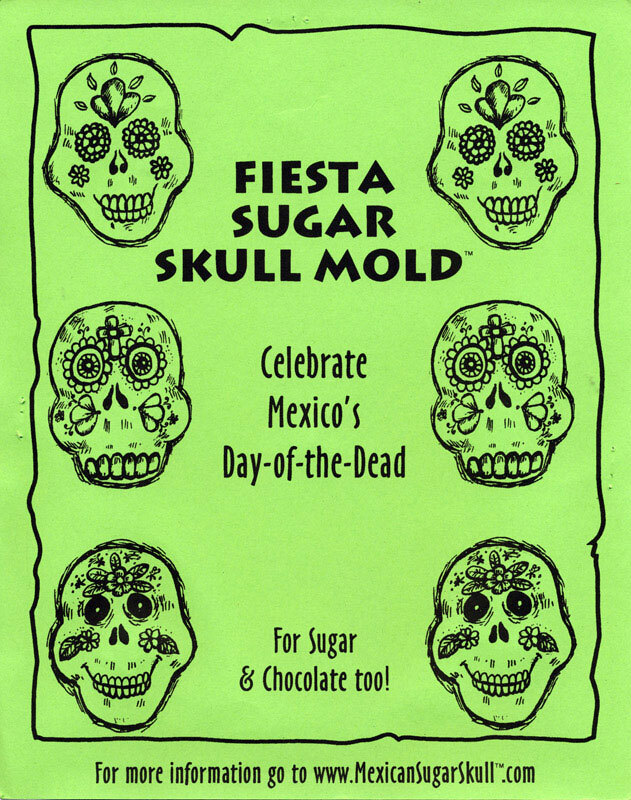 Includes sugar skull recipe. 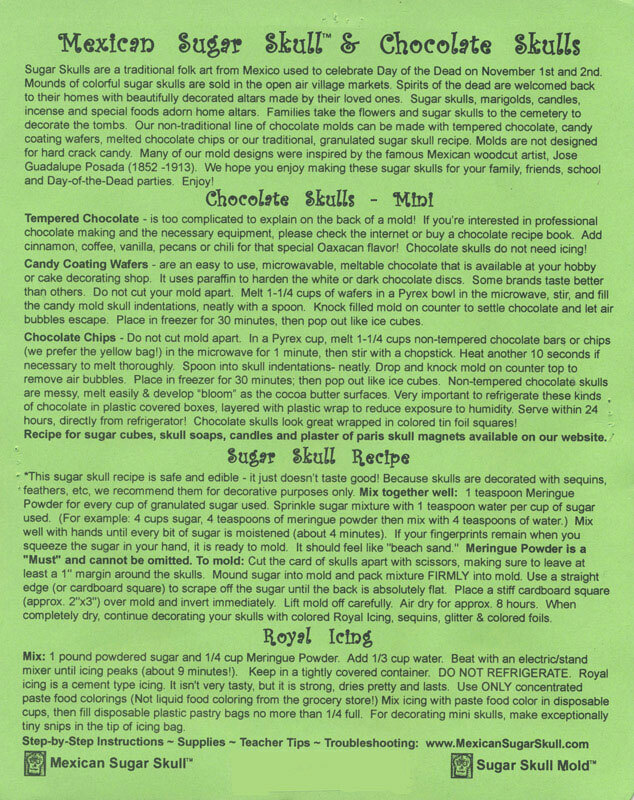 You provide the ingredients and decorations.